We are an Equal Opportunity Employer. Minimum Wage/Living Wage applies. We are looking for a friendly individual to be the Showroom Host on weekends, Saturday 8am to 5pm, Sunday 10am to 4pm and Monday 8am to 5pm, for our Letchworth branch. 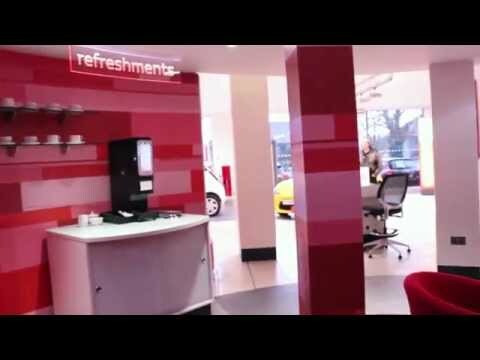 You will manage the showroom, hub and children's area to provide a relaxed and individual service experience for visitors and encourage potential customers to explore and buy Toyota products and services. 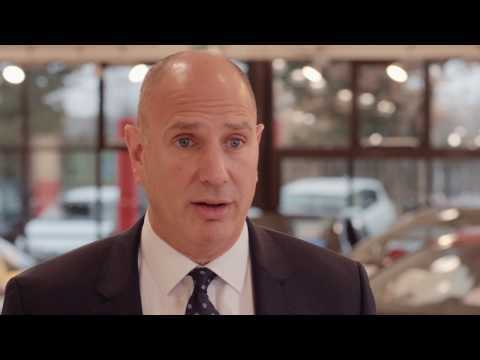 Works with the management team to agree the range of Toyota merchandise to be displayed in the Hub and maintains the display of merchandise (reordering where necessary) and handles sales to customers. 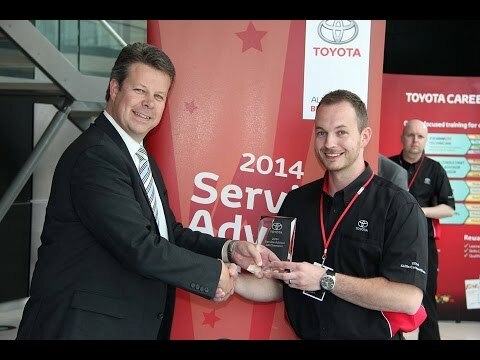 We are a multi-award winning automotive company and the UK's largest independent Toyota group, with dealerships across nine counties - Beds, Bucks, Herts, Northants, Cambridgeshire, Essex, Ipswich, Suffolk & Norfolk. We were founded in 2002, and our primary objective remains "100% complete customer satisfaction". To find out more or apply, please send your CV and cover letter to justin.parry@steveneagell.co.uk. Good luck!